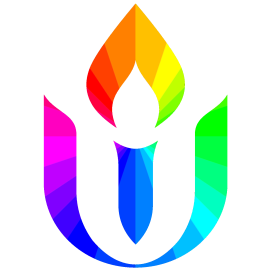 Our church is a Unitarian-Universalist-Association-recognized Green Sanctuary, a designation of which we may be proud. What does it mean? How do we continue, as a congregation, to make our step light on the earth?